Aberlour is delighted to announce that we’ve been contracted by Perth and Kinross Council to provide intensive family support through our Sustain service. We were awarded the contract alongside two other third sector organisations. Aberlour will provide intensive family support services which will be accessible seven days per week. It will focus on families with children aged 5-11 years- old and help ensure youngsters will be supported to remain at home where possible. The service will engage with parents to improve their capacity to care for their children, provide practical support and help build their ability to engage with their community. The service will be flexible in its intensity and will encourage the building of family routines and improve parental confidence and responsibility. Perth & Kinross Council’s Life Long learning Committee Vice-Convener Councillor Callum Purves commented: “The introduction of these partner agencies is great news for families in need of additional support in Perth and Kinross. 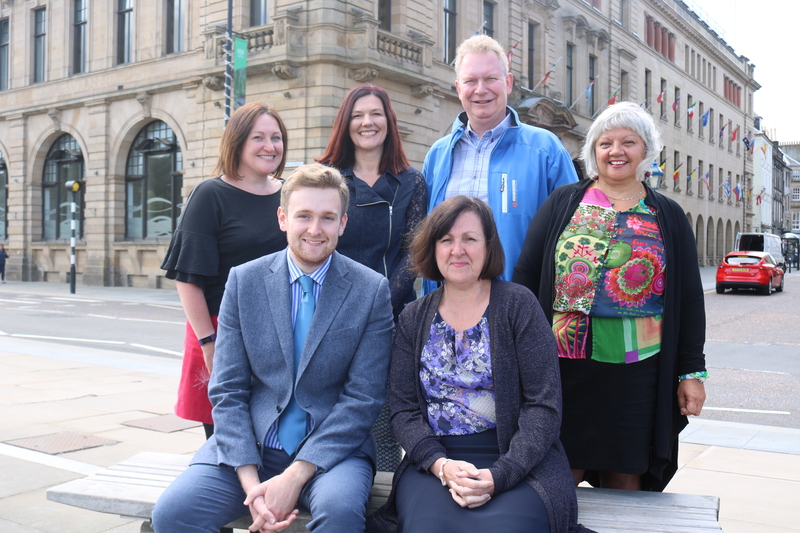 The contracts the Council has agreed with the three third sector organisations will provide them with a substantial period of time to develop their services and make a significant difference for families and our communities. “Their performance will be regularly monitored to ensure they are contributing to not only national outcomes but also our local outcomes specified in the ‘Tayside Plan for Children, Young People and Families’. Jim Wallace, director of services said: “We are extremely proud and thankful to have won this funding from the Perth and Kinross council. As we strongly demonstrated in our work with Ross-shire service, getting in there early to support the children and families when they need it really works, and we’re looking forward to replicating its success here in Perth and Kinross. Find out more about Aberlour Sustain Perth and Kinross.